Calling all 21+ Yavneh alumni! We are hosting an Alumni Shabbaton between May 10-May 12th for all alumni who are 21+, including families with young children (not of camp age). Spouses and significant others who did not attend Yavneh are welcome to attend. 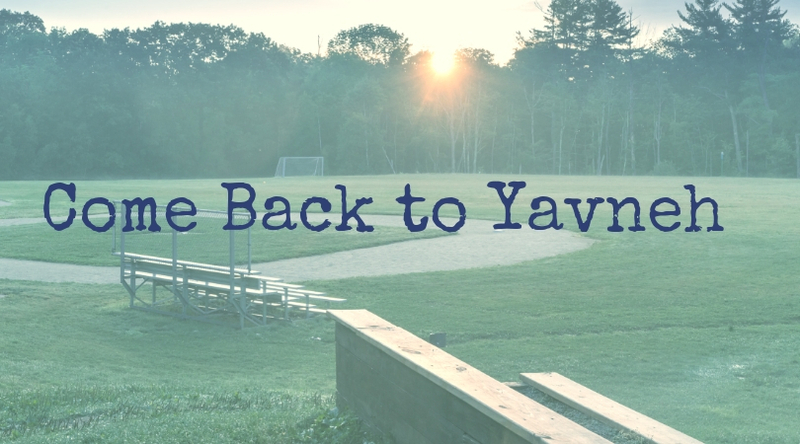 This will be a fun-filled weekend back at Yavneh in beautiful Northwood, NH. It is your chance to experience Yavneh again – from Havdallah ruach, Israeli dancing to Shabbas ball! There will also be exciting and new weekend activities. Stay tuned for a schedule. We are offering two types of housing including bunks (no bedding included) for $120 per person and adult housing (with bedding) for $165 per person. Children are free. Limited babysitting will be provided throughout the weekend. Registration ends on April 16th – so be sure to sign up soon.